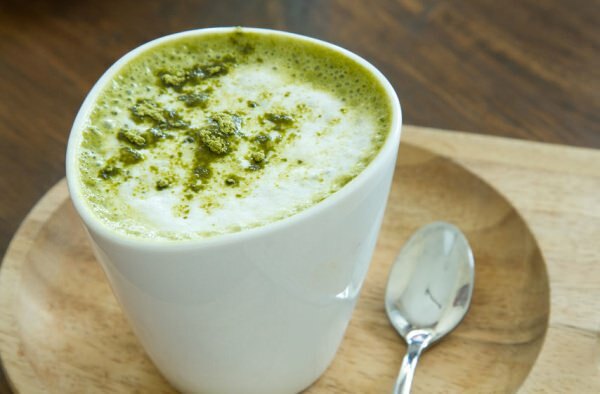 Matcha green tea is a healthy winter drink that you can enjoy without worrying about calories. You probably know about all the health benefits of regular green tea, but matcha green tea is literally a thousand times healthier, not to mention that it tastes amazing. In a saucepan, heat almond milk until it starts to bubble. Remove from the heat and pour into a big mug. Stir in matcha green tea powder and stevia extract. Place the milk mixture in your blender and blend until smooth. Serve and enjoy!